LeadGood is a national leader in ethical leadership and regulatory compliance in the education sector. We are one of the few compliance consulting firms to focus on the needs of schools, colleges and universities. And no other firm can match LeadGood’s experience when it comes to training educators at all levels about ethics and their professional obligations and risks. LeadGood helped create the first widely available e-learning series on ethics and compliance for primary and secondary teachers, AND the first such series for education leaders. A primary architect and author of the courseware. The substantive legal and regulatory challenges facing the professional educator, and how to address them. How to effectively teach ethics, compliance, and ethical leadership. Facilitator of numerous workshops, focus groups and summit meetings. Our work in these sessions led us to identify, and develop broad agreement about the six core values of professional educators. LeadGood also helped the owner of the project, Educational Testing Service, select and supervise key project vendors providing instructional design and a custom LMS. The State of Georgia Professional Standards Commission (GaPSC) now requires all new educators – teachers and leaders — entering or leaving a prep program, to complete this series. 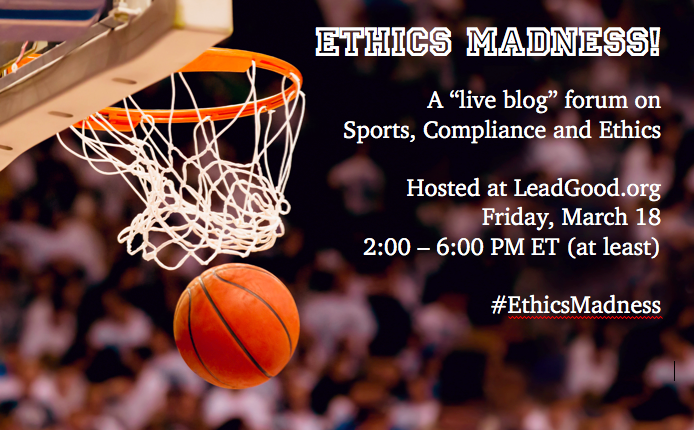 In higher education, LeadGood Principal Jason Meyer was also the first to design, research and draft a nationwide e-learning series on ethics and compliance for college and university faculties and staff. Find out what we can do for you and your educators.